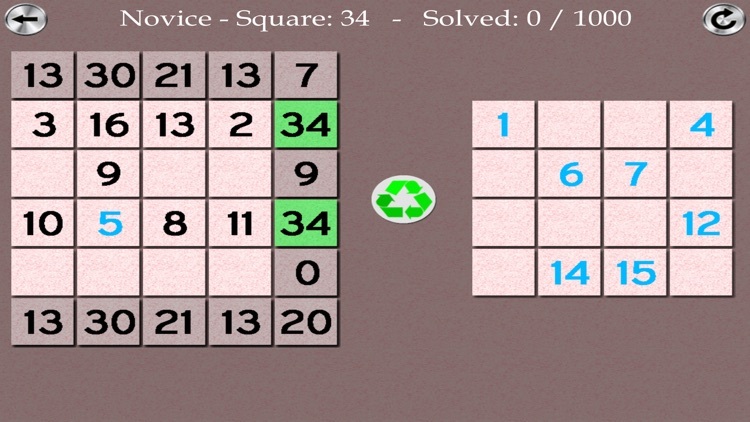 Play this very addictive Magic Square Deluxe solitaire. 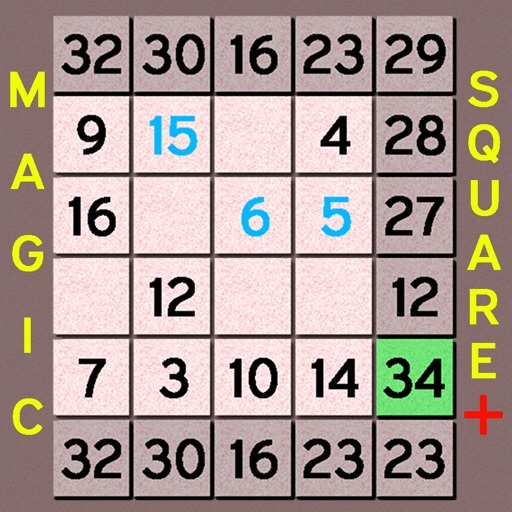 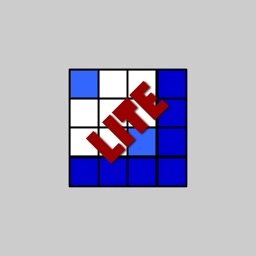 This game features 6 different levels and over 7,000 magic puzzles to solve. 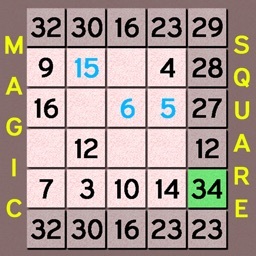 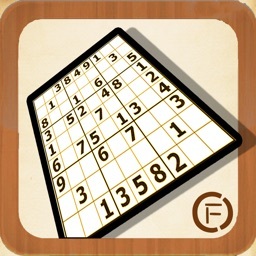 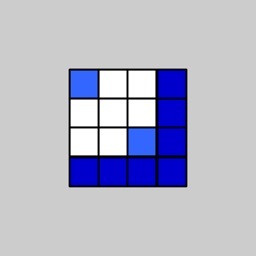 Each column, each line and each diagonal must add up to 34 to win. 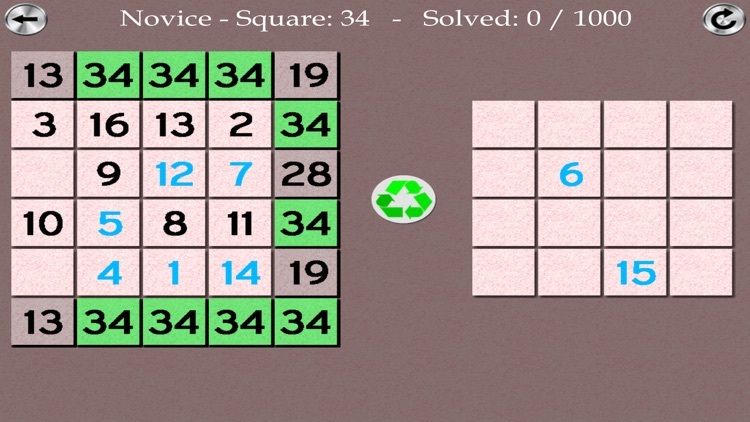 You can only use each number from 1 to 16 once.